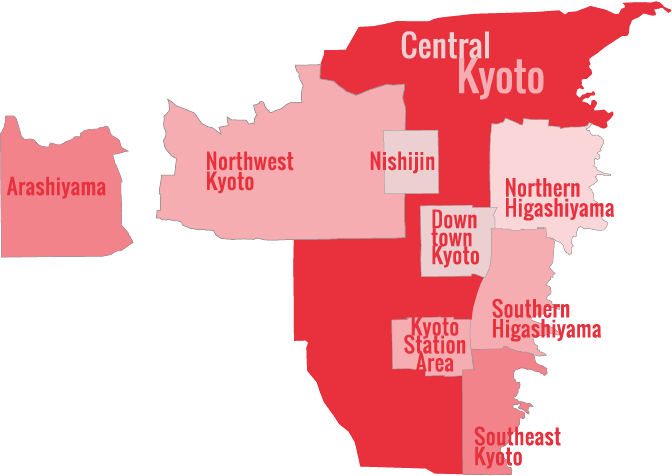 There are over 1600 temples in Kyoto – but there are just a handful I find myself going back to again and again. 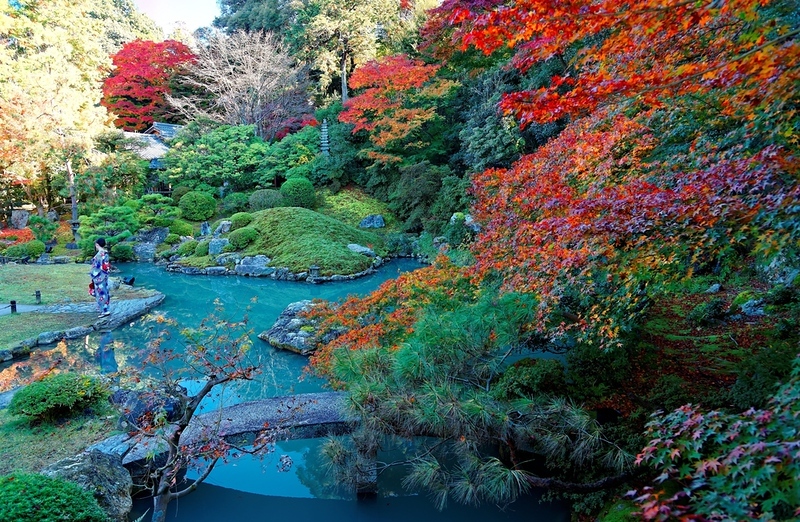 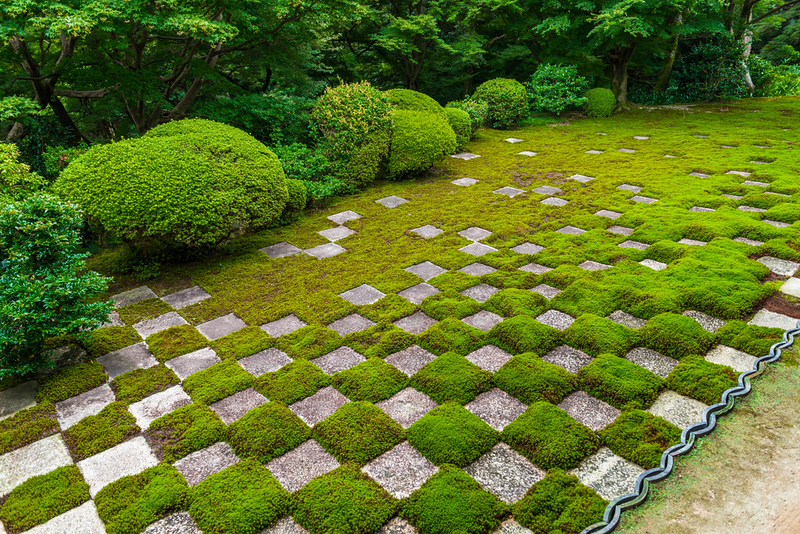 Here are the 10 Kyoto temples that never cease to impress me. 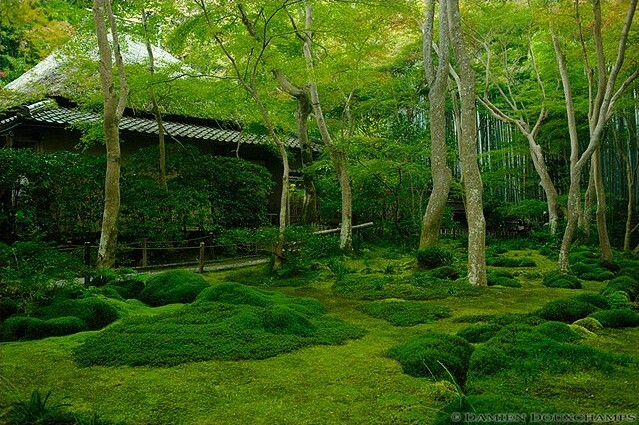 Honen-in is my favorite temple in all of Kyoto. 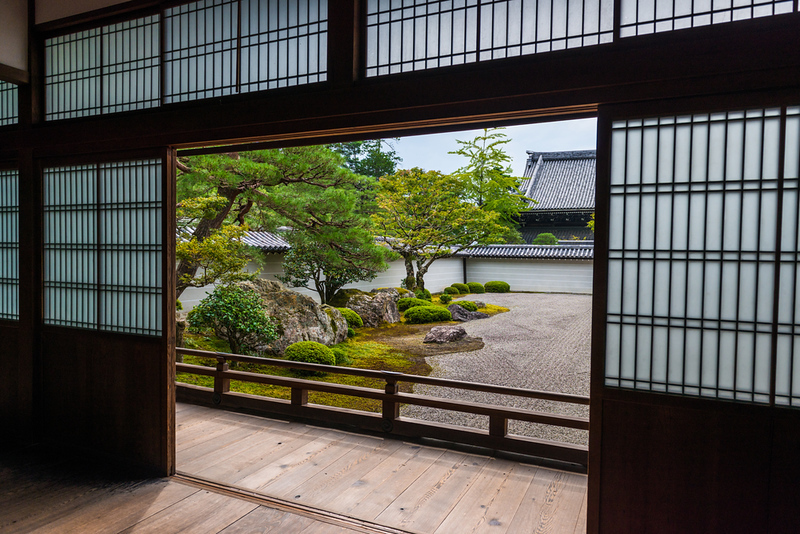 Starting with an incredibly scenic approach that culminates in a moss-covered gate, Honen-in works its magic on the visitor right from the start. 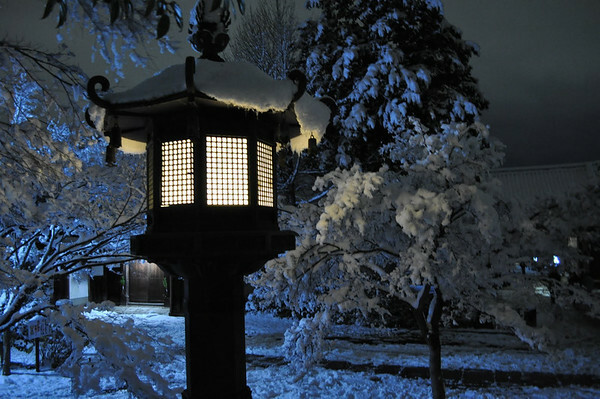 Stunning at any time of year, in the New Year’s snow, with fires burning and lanterns lit, Shinyo-do temple looks like something out of Narnia. 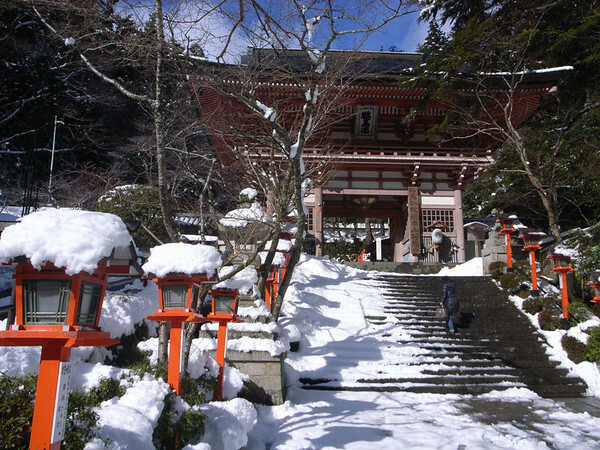 Sanzen-in Temple and the surrounding village of Ohara make a great daytrip out of Kyoto. 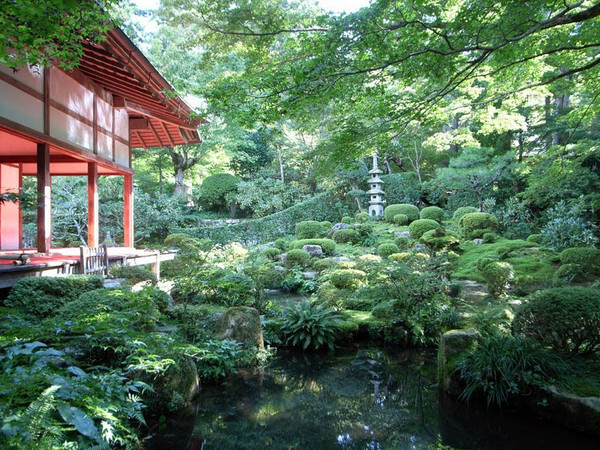 The temple contains a superb image of Amida Buddha and has some magical gardens. 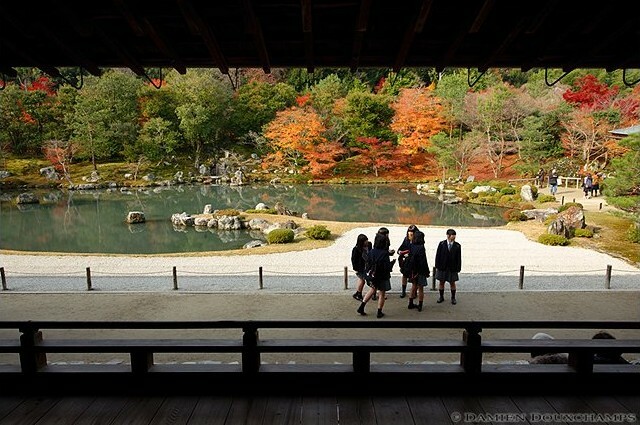 Tiny, often overlooked, Gio-ji Temple is one of the most scenic spots in Arashiyama. 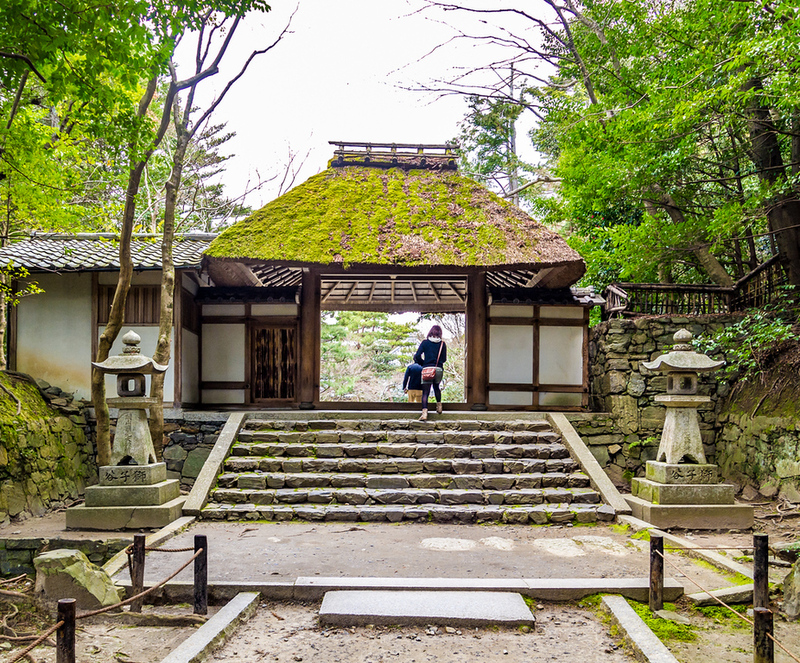 The thatched-roof main hall overlooking a moss-covered grotto is a magical sight. 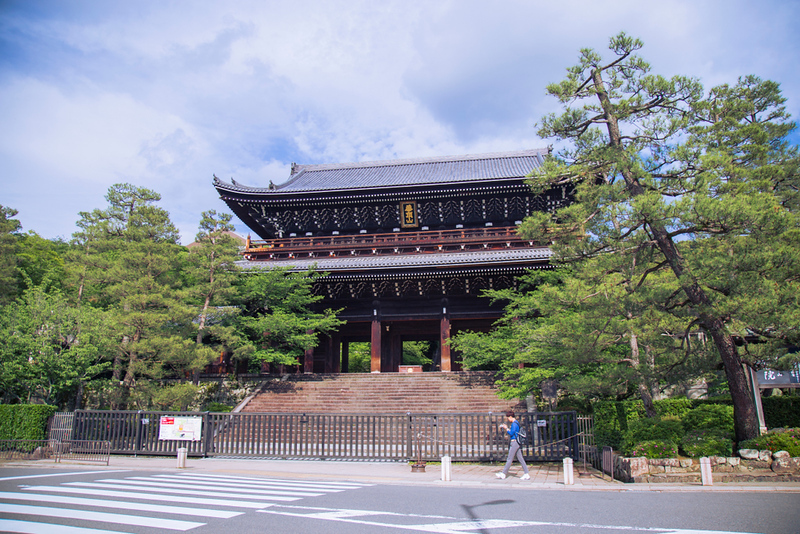 One of my all-time favorite temples in Kyoto, Shoren-in is bypassed by almost all tourists and bus groups.